LINCOLN, Neb. – The mother of New York Yankees pitcher Joba Chamberlain is jailed in Nebraska and facing a felony charge after being arrested on suspicion of selling methamphetamine to an undercover police officer in February. Lincoln Police Capt. David Beggs said Monday that 44-year-old Jacqueline Standley was arrested at her apartment Saturday night. Beggs said she allegedly sold 1 gram of a substance believed to be meth to an uncover officer for $110 on Feb. 11. The substance tested positive for meth in testing at the state laboratory. This comes out at the perfect time. 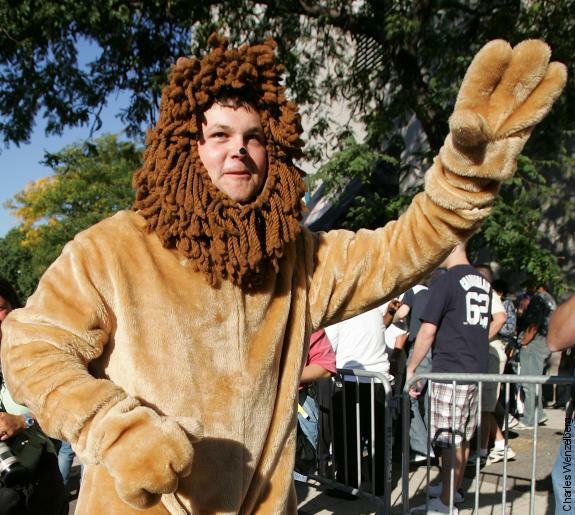 Joba pitches against the Red Sox tomorrow. Just enough time to let the media grab hold of it and have a full day of the talking heads going on and on about it before his start. Way to go Jacqueline Standley, keep it up. I wonder if the undercover cop is a Sox fan? You are currently browsing the archives for the meth category.